European Tour: Headphone & Headset Measurements – Listen, Inc. 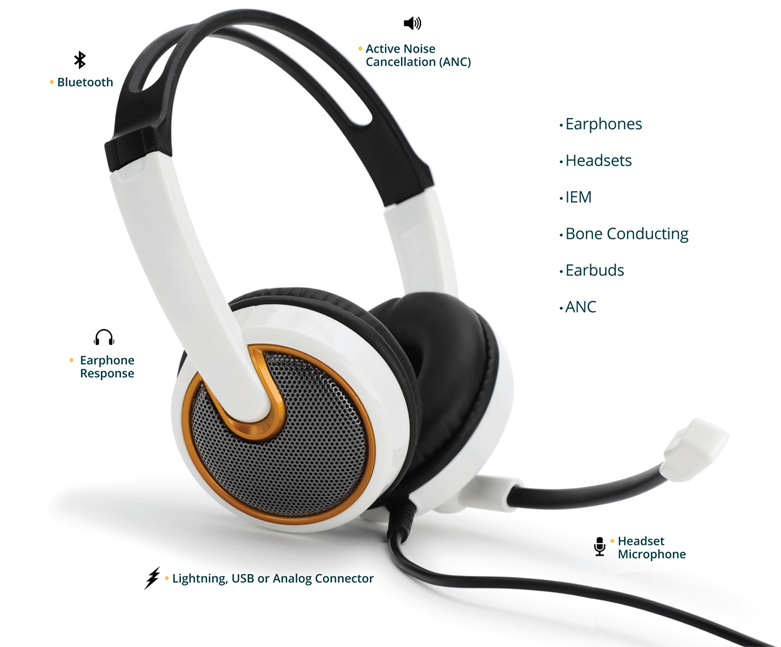 Learn about the latest in headphone test systems and methods from design to EOL Test. Industry experts Steve Temme (Listen, Inc.) and Peter Wulf-Andersen (G.R.A.S. ), as well as guest speaker Chris Struck will discuss test equipment (ear couplers, test fixtures, test software and hardware) and demonstrate practical test setups for both R&D and QC headphone testing. It will cover in-ear monitors, Bluetooth, lightning/USB, noise-cancelling and high resolution headphones, in addition to conventional analog headphones. You can even measure your own headphone using our equipment in the hands-on session. Please see the full agenda below.